Flooding can be dangerous for your property. Whether it is heavy showers or a storm that caused it, when Nature unleashes her fury there is little we can do to protect our property. There can also be other reasons for flooding such as a burst pipe or an overflowing bathtub. When your property is affected with floods, trust Boca Raton Restoration Company to be by your side and help salvage the damage. 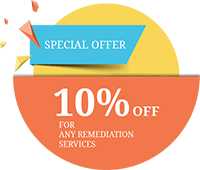 With over two decades of helping property owners restore their property after a flooding disaster, we are the best known name for damage mitigation in Boca Raton, FL area. When faced with such trying times, it is a wise idea to take the help of professionals. 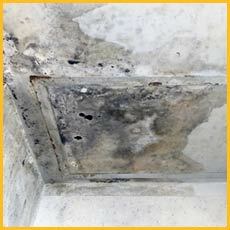 At Boca Raton Restoration Company we have extensive experience and expertise in dealing with such crisis situations. We arrive within 30 minutes after you place a call on 561-275-5990 and work fast to mitigate the damage and restore the property to its previous condition. When you call us, you can expect us to arrive in less than 30 minutes. No matter where you are located in and around Boca Raton, FL area, we will reach you within the shortest time. We know that any delay can only increase the extent of damage. Upon arrival, we will get down to work immediately, use cutting edge tools to dry and disinfect the property completely. We also assess the damage done and provide you and your insurance company an estimate of the same. You can expect us to be with you from the very start of the restoration work to the finish till the work is complete. 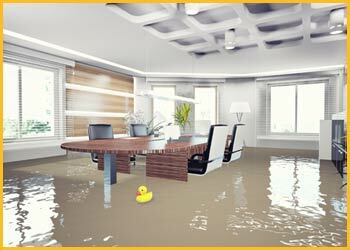 Is your property affected by flood? Halt the damage before it eats into your property. Call us at 561-275-5990 for immediate help.